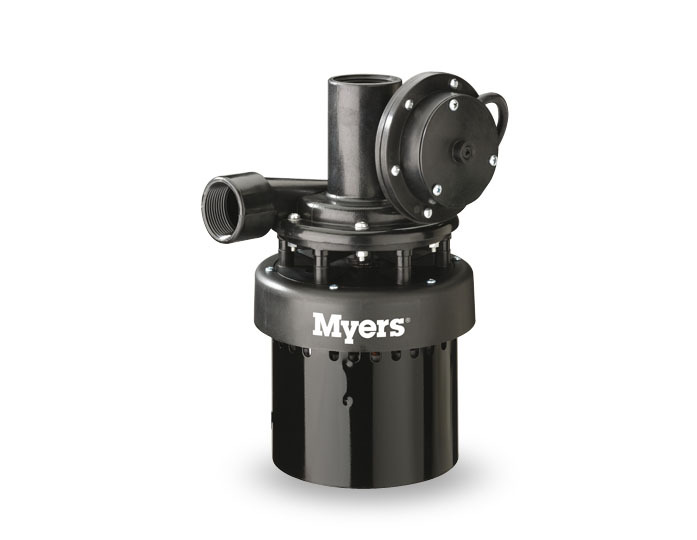 Whether you are in a residential, commercial or industrial setting, Myers packaged pumps can provide you with a quick and easy solution for all of your pump needs. 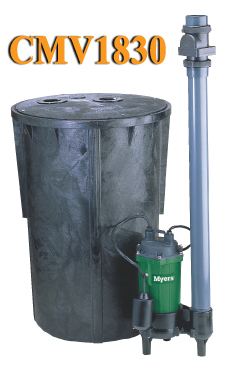 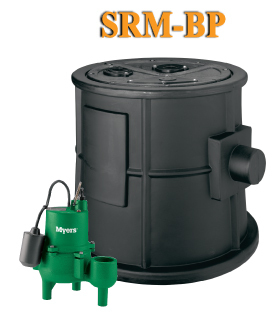 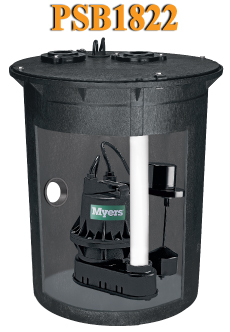 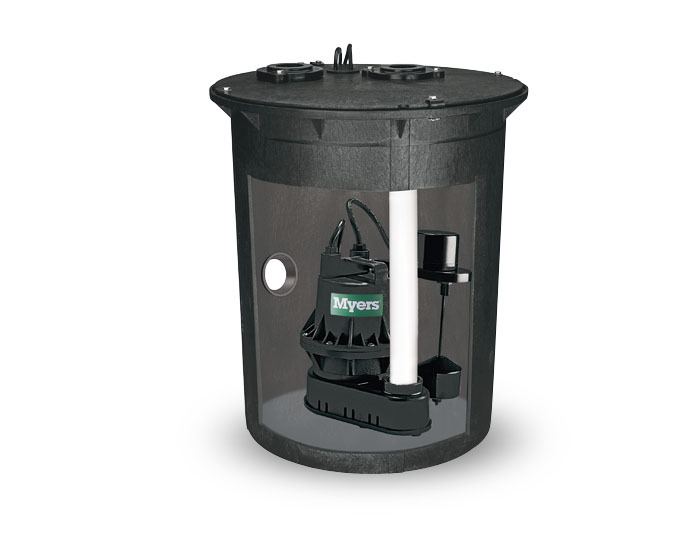 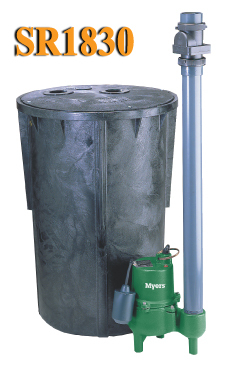 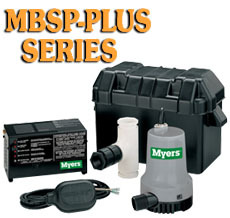 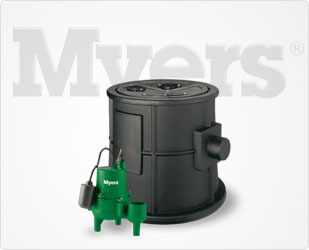 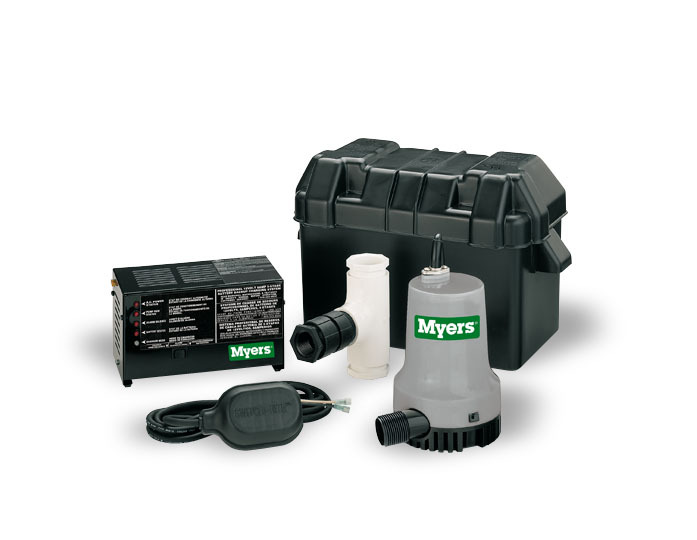 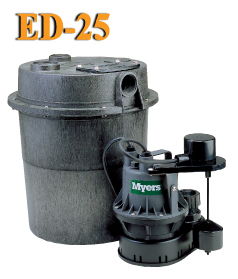 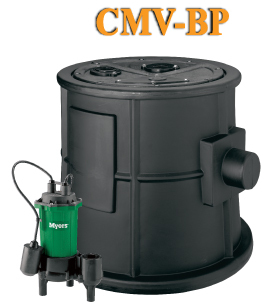 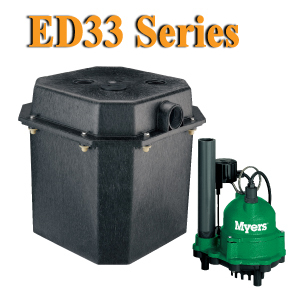 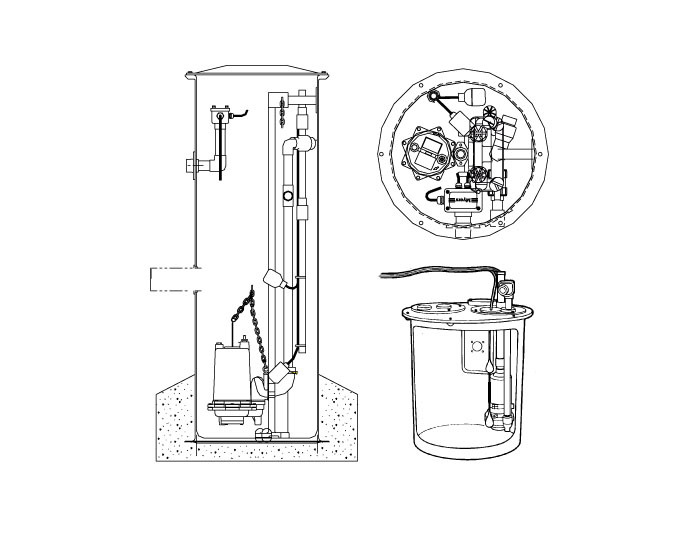 From packaged sump and sewage pumps to packaged heat pumps, there is a wide range of applicability of Myers packaged pumps. 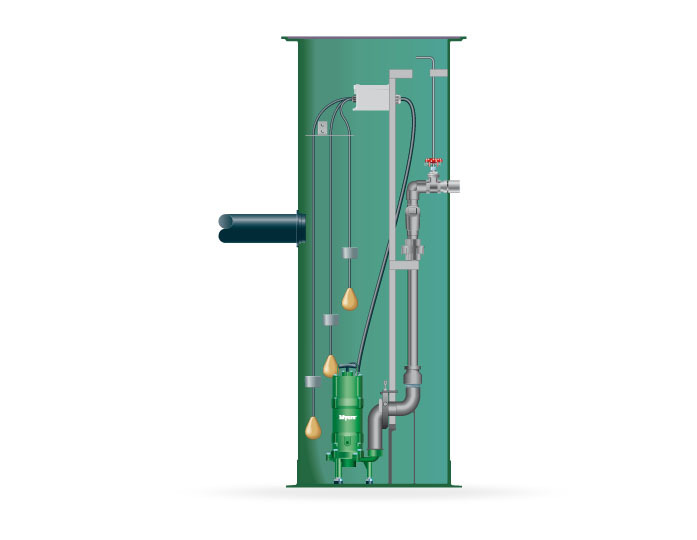 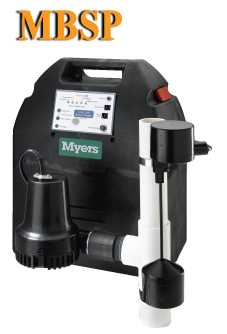 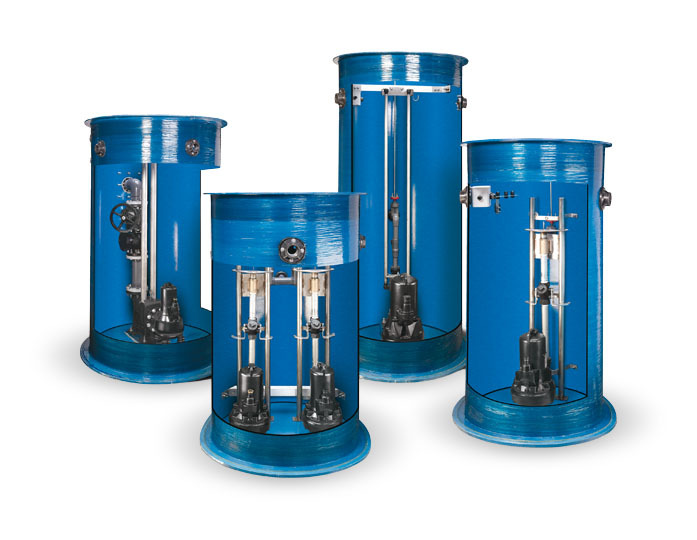 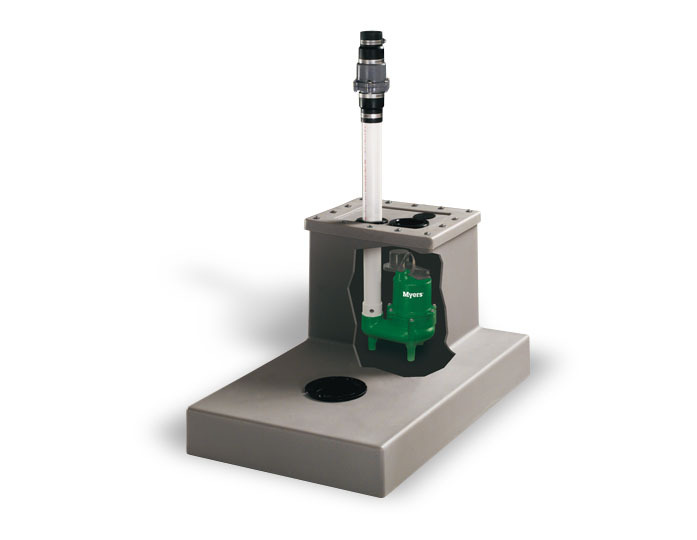 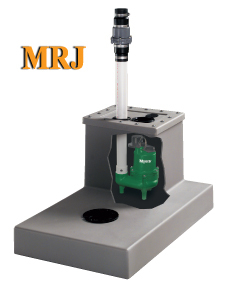 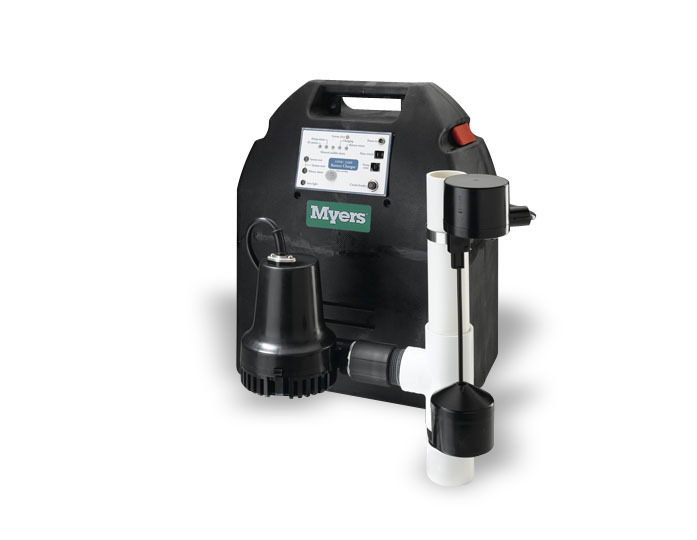 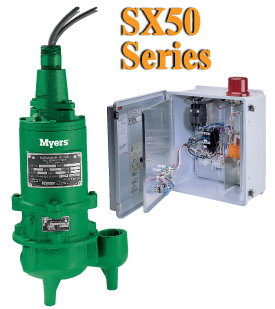 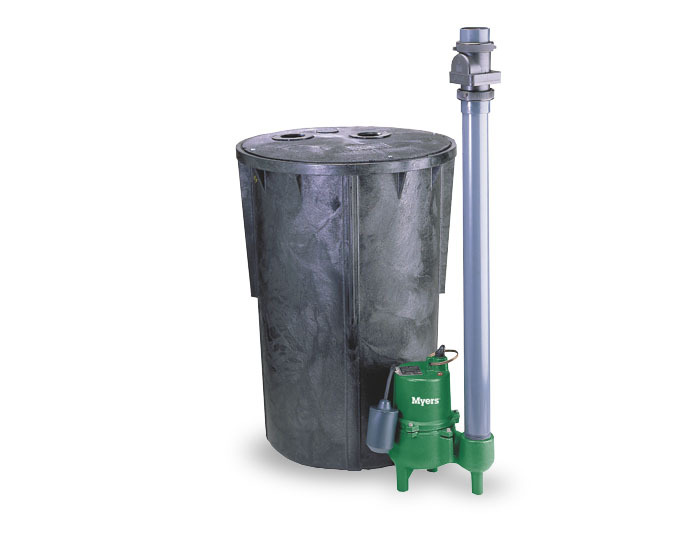 A variety of sizes and equipment are offered through our Myers packaged pumps, and they provide many benefits including simple installation procedures, specifications set to your individual needs and easily transferable items.